A member of the Boostzone Institute recently asked me what swarm work was, here is my try at a definition. 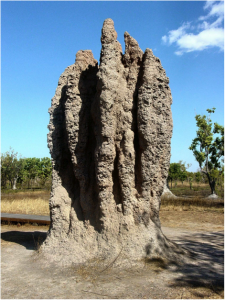 A swarm is a large group of insects working together for a common goal but without an apparent structure, system or hierarchy around the work organization. 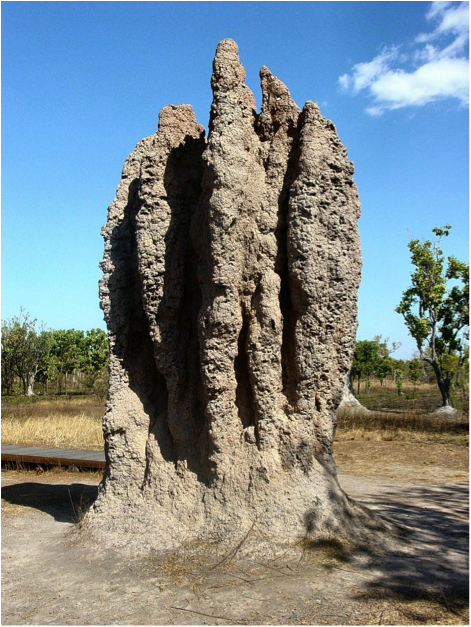 Ants, bees, termites are most common examples. Swarm work relies on what is called swarm intelligence and uses organization tricks that are not yet fully understood although a full scientific body is working on it (see http://en.wikipedia.org/wiki/Emergence about emergence theory). In short it describes the collective behavior of decentralized units, more or less self organized, natural or artificial. Collective work on highly divided tasks where one can choose a task, perform it, under pre-specified rules, submit it and get paid (or not). This is the realm of Amazon Mechanical Turk or, more sophisticated, of systems like Odesk or Topcoder, this is the core of work crowdsourcing. At one extreme of intellectual and interaction complexity it can be Wikipedia. A fleet of trucks carrying merchandise where each driver, following the road instructions, the GPS and a delivery plan (generally monitored by a computer) works, apparently independently from each other, to allow all goods to be finally delivered. However, let’s be modest, most of the swarm work theory and practice has still to be invented! And by the way our workshop on May 3rd with Ross Dawson is about crowdsourcing, a branch of swarm work.